On first glance the Massa-Carrara appears to be somewhat out of the ordinary, with the low lying buckle on the side of the shoe giving an almost funky, alternative appearance. 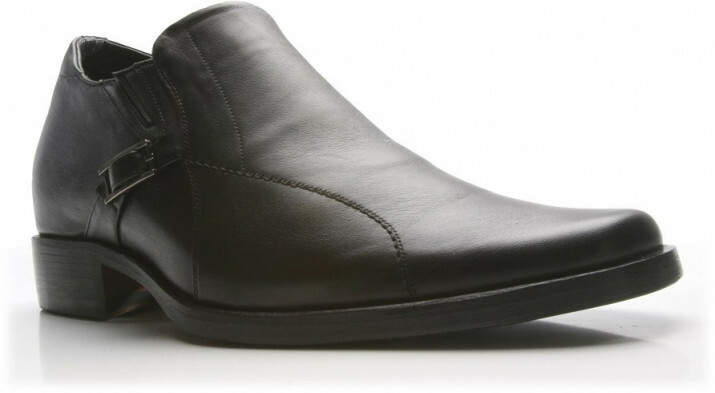 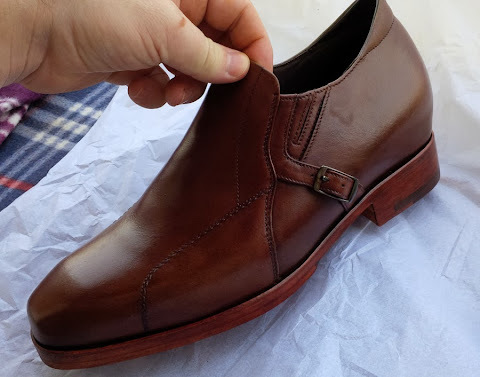 However, on closer viewing, the positioning of the buckle allows the lines of the shoe to be free flowing, and give the front of the shoe a broader expanse of the gorgeously uninterrupted full grain leather which is a unique feature of this slip-on in the Don's range. 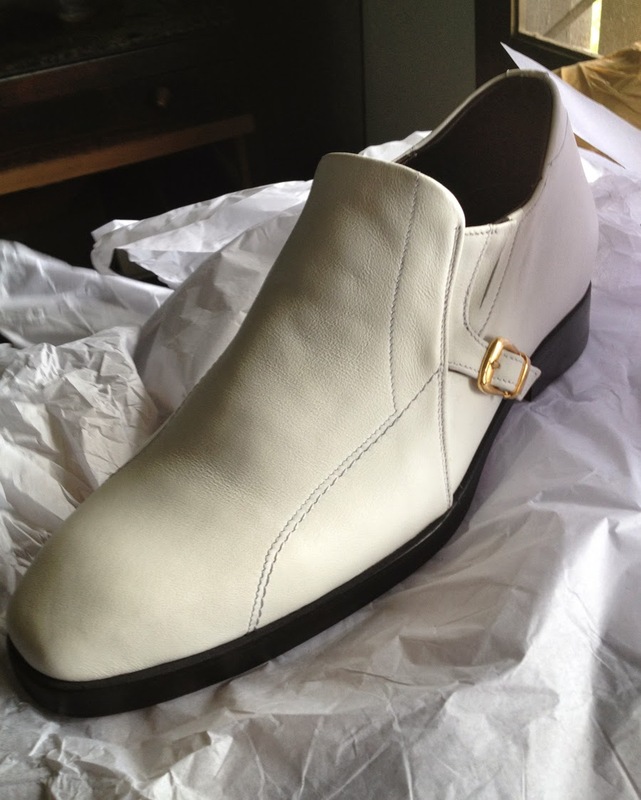 If ever a shoe could be the showcase of its' parts then the Massa-Carrara certainly hits the sweet spot. 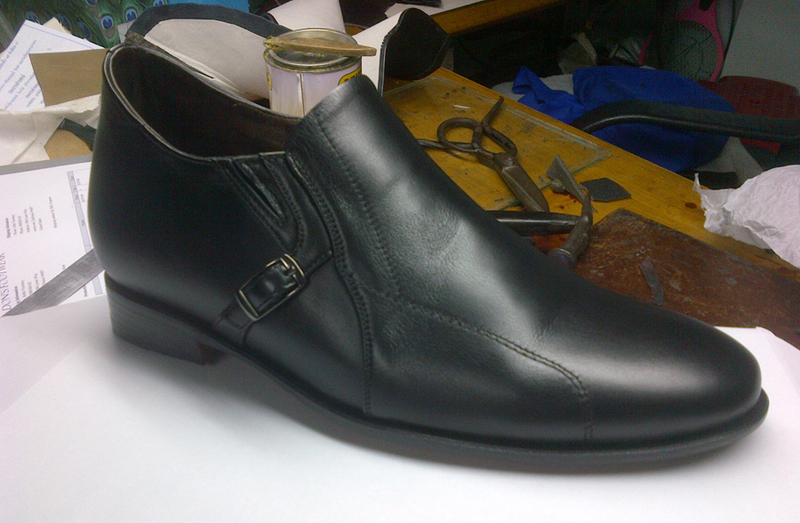 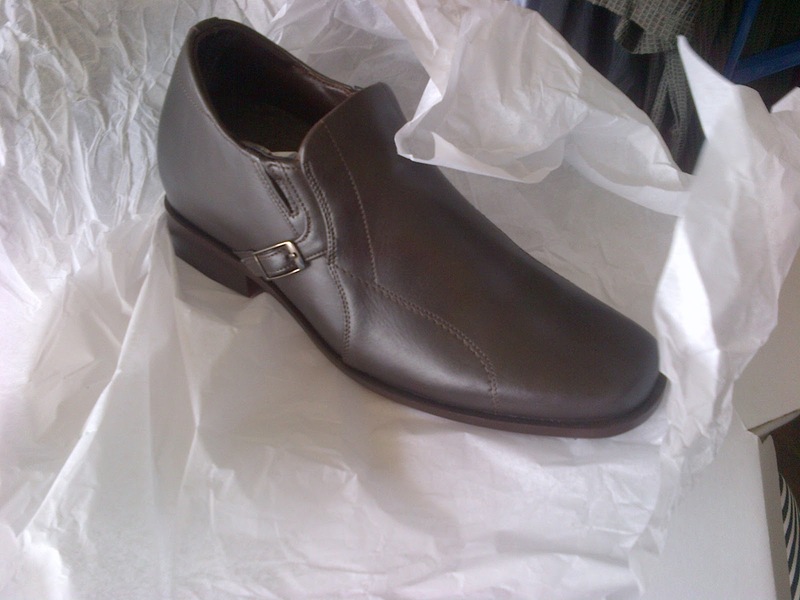 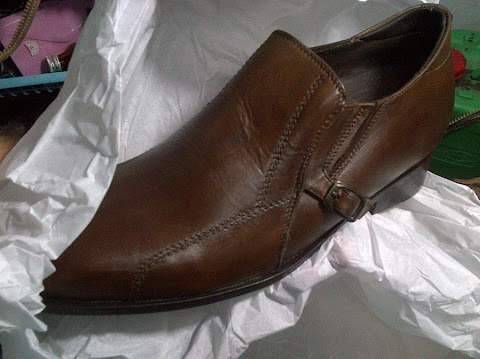 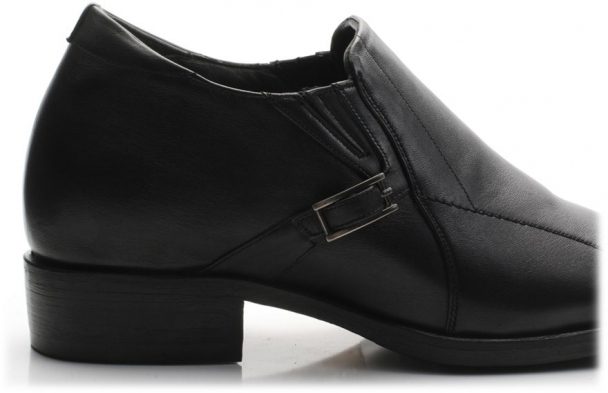 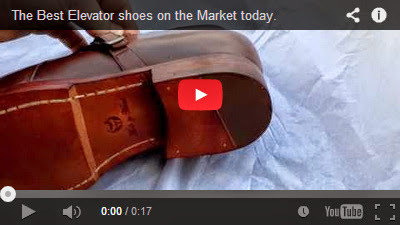 Show these shoes off in black or dark brown full grain leather.